In April, ExtremeTerrain was proud to launch our Clean Trails Grant Project. The project aims to give back to OHV and Off-Road communities by funding various clubs and associations across the US on trail cleanup or improvement related projects. Most people would consider the most recent generation of the Wrangler to be the quintessential Jeep. But how did we get to this point? What history went into designing this most perfect Wrangler? The original Willys was an amazing multi-purpose vehicle, but is it worth $750,000? 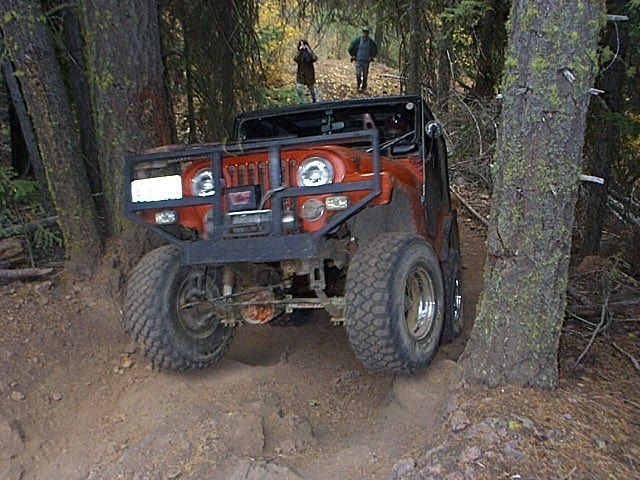 You probably bought your Wrangler with the intention of taking it off road and seeing what it can do. That is, after all, what they were built for! Here are some helpful tips and tricks for wheeling your stock Jeep. Jeep Ranks as Most Patriotic American Brand! 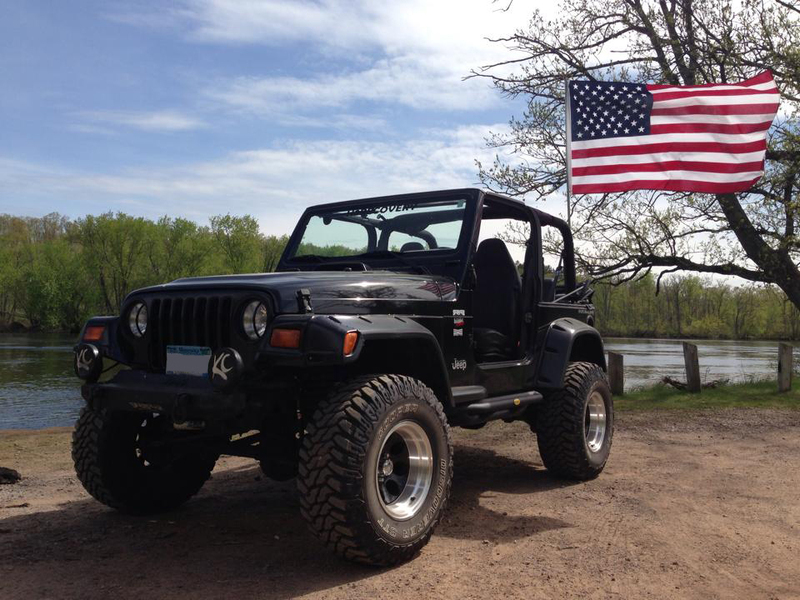 Jeep owners are generally a patriotic bunch but it turns out that the American public feels Jeep is the most patriotic brand of them all! Stitch was hailed as one of the most popular Jeep concept vehicles to make its debut at the 2013 Easter Moab Jeep Safari this year. Besides the creative design and transparent looking body panels, Stitch may also be hinting at what the Future holds for our beloved Wrangler. This past weekend marked the beginning of the Philadelphia Auto Show where Jeep was determined to make a statement with their new Wranglers. With by far the biggest display area and an indoor replicated off-roading course, Jeep let event attendees test drive the new 2013 JK over a simulated rock garden, dirt mound and vertical incline – a pretty cool idea and a great experience for anyone looking to purchase a new Wrangler or Grand Cherokee. Check out Pictures from the show and Jeep’s obstacle course! What could be better than taking your Jeep off-roading? Well, how about off-roading AND hunting, all in the same trip? We couldn’t think of a better pairing of out-door activities so we thought you’d like to see 5 of the best spots to go hunting and wheeling, all in the same fun packed adventure.